Many attendances missing. Average of 13 confirmed attendances. Excludes two matches where attendances not known. Excludes four matches where attendances not known. Excludes one match where attendance not known. Excludes three matches where attendances not known. Includes four estimated attendances. Average if those games excluded = 590. Many attendances missing and some estimated. Average of confirmed attendances (18 games) = 337. Many attendances missing and some estimated. Average of confirmed attendances (14 games) = 623. Excludes one match where attendance unknown and includes one estimated attendance of 200. Average if excluded = 428. Many attendances missing and some estimated. Average of confirmed attendances (11 games) = 271. Many attendances missing and some estimated. Average of confirmed attendances (7 games) = 264. Excludes two matches where attendances not known. Estimated figures for those - 120 & 500. Using would give average of 214. Home games at Dover and Ashford. Figure doesn't include one game at Ramsgate where attendance unknown. Home games at Ashford. 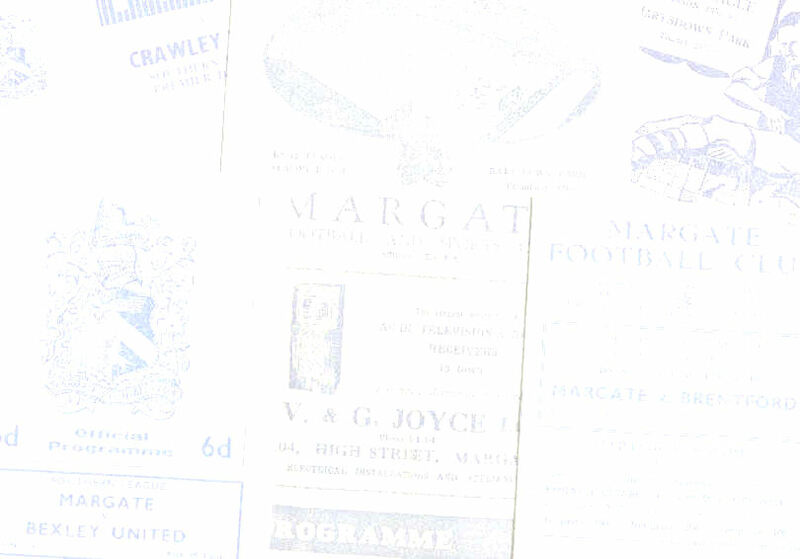 Figure includes one game at Ramsgate. Average for games at Ashford only - 221. Figures include all completed competitive games played from 1946/47-2012/13 inclusive.